Twenty years ago, I lived that dream. My home was a house on stilts in Lambir Hills National Park in Sarawak, in the Malaysian part of Borneo. My workplace was the forest. It blew my mind on a daily basis. Each time I stepped into that forest I entered another world. It was hot and humid and full of mosquitoes. The forest’s palette of greens and browns flooded my vision. Countless trees crowded in on me. Vines crept and corkscrewed their way skywards at every possible angle. Some were as thick as a thigh. Strange sounds tricked my ears. Strange shapes moved then vanished. There were musty scents whose sources I never found. Most of the trees were just a few centimetres thick but were so numerous I could only take a couple of steps off a trail before hitting one. Others were giants, as broad as a small car. And none was as spookily beautiful as the first free-standing strangler fig I saw there. Its host tree had long since died and rotted away and the strangler’s roots now formed a scaffold with a hollow core. I stepped inside and looked up. Shafts of light shone down at me from far above. This Ficus kerkhovenii became my favourite landmark in the forest. Here is that strangler fig. These weird plants are super-important in tropical forests as they produce figs year-round and so sustain a huge variety of birds and mammals. I was able to get a bird’s-eye view of strangler figs and the animals eating them thanks to a system of tree towers and a vertigo-inducing walkway that crossed the canopy. ‘If you drop, you are dead,’ said Siba anak Aji. I had met him just an hour earlier and already I liked his sense of humour. But he was right about the drop. A fall would provide plenty of opportunities to snap my neck. We were 30 metres high, dangling on a walkway that blazed an aerial trail through the rainforest canopy in Lambir Hills National Park in northern Borneo. The walkway was little more than a series of planks suspended in mid-air by a mesh of plastic coated cables anchored around big trees. With every step I took, the structure jolted, slid and creaked. I tasted fear that first day. A safety harness tethered me to the walkway but I did not trust it yet. Nor the insects. Little black bees hauled their bodies over my bare arms, thirsty for my sweat. Giant ants scuttled across my hands and boots. My skin crawled. What vanquished my nerves was the view. It was a vision of a distant past. Thick forests had dominated this landscape for a hundred million years. From the walkway we could see the crowns of thousands of trees of hundreds of species. The tallest had burst through the canopy and reached 80 metres into the sky. Colourful sunbirds and spiderhunters, barbets and flowerpeckers accompanied us as we traversed the 300-metre walkway. Squirrels crashed from tree to tree, their fur a blur of russet and cream. They sought what I sought – a pulse of life from the forest’s beating heart. Siba found it first, a strangler fig whose branches bore thousands of orange figs. Within days they would be red and ripe. I would be shackled to the walkway, alone before dawn, waiting to discover what ate them. I wrote in my diary that day that — strapped to the walkway, watching the dawn break over the forest, surrounded by the cacophany of waking birds — I had never felt more at ease. This is the view I got. That was 20 years ago. Much has changed. The forest has lost most of its bigger birds and mammals. 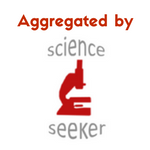 As a result, its structure is changing. But I doubt its capacity to induce awe is diminished. I have not been back, but I often visit it in my dreams. Or perhaps it visits me. 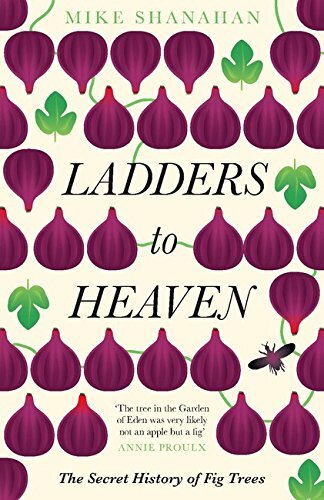 * My book was published in the UK as Ladders to Heaven: How fig trees shaped our history, fed our imaginations and can enrich our future. The hardback is out now and the paperback is out in September but is now available to pre-order. 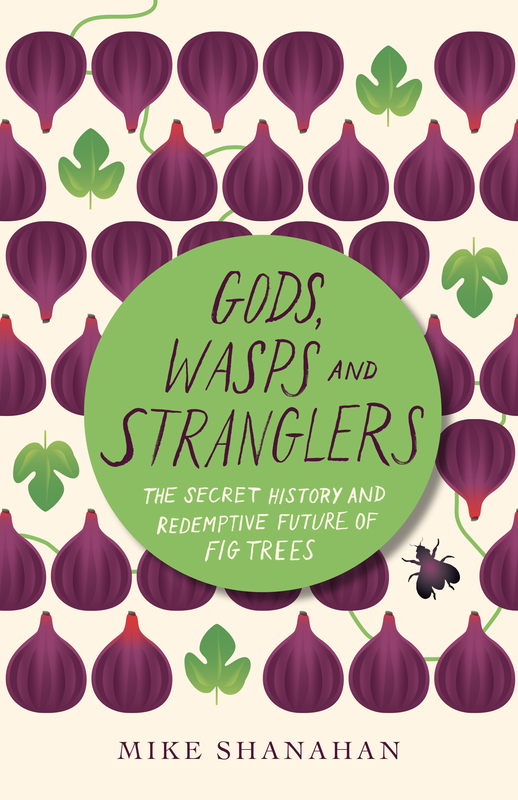 The US/Canada edition is called Gods, Wasps and Stranglers: The secret history and redemptive future of fig trees. The hardback is out now and the paperback is out in April 2018 (pre-order here). I want your book. I really want to read it. I’m glad to hear that David. I hope you enjoy it.